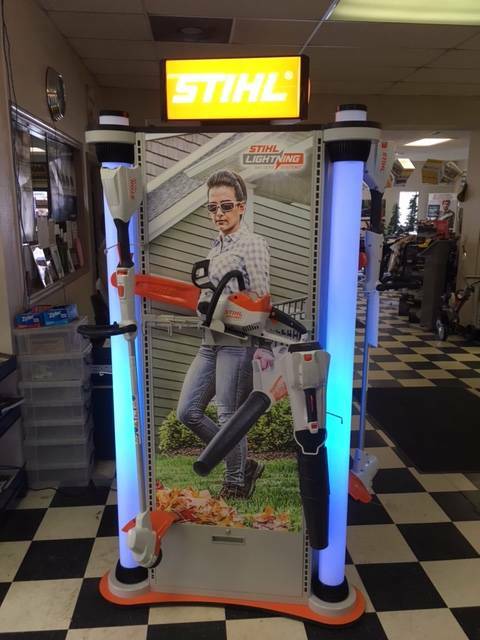 COME IN AND CHECK OUT THE NEW AND EXCITING STIHL LIGHTNING BATTERY SYSTEMS. 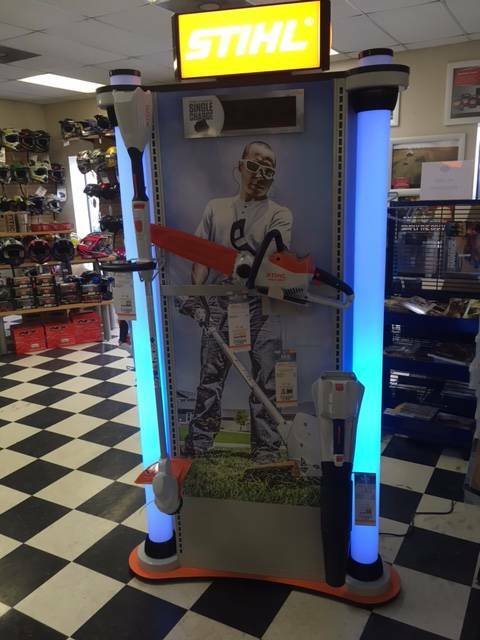 INCLUDING BATTERY OPERATED TRIMMERS, CHAINSAWS, BLOWERS AND MORE!!!! YOU WON'T BELIEVE THE POWER!!! !